10 NEW shades to try! 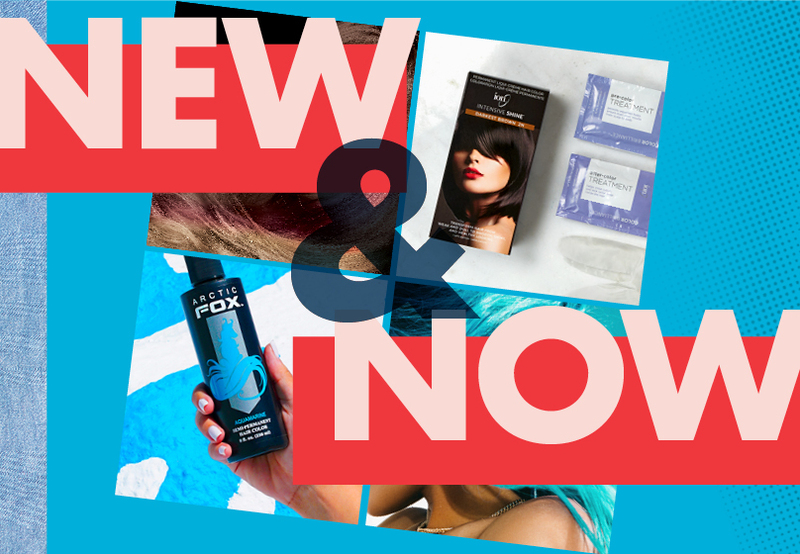 Get a pro-at-home look with brilliant, long-lasting color. 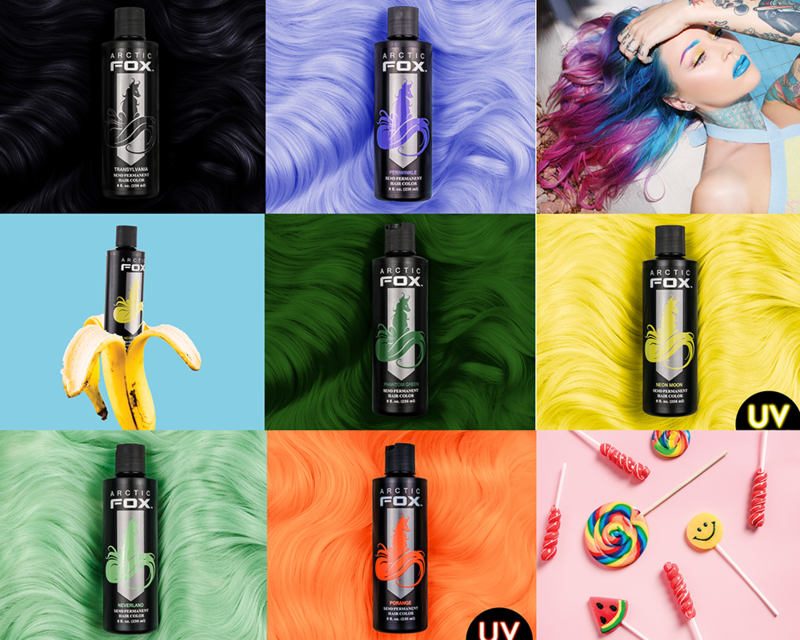 Naturally conditioning oils and superior quality dyes deliver the most beautiful professional results, adding vibrancy and shine with every application. Provides 100% gray coverage. Free your hair of harsh chemicals and find your true colors in this extra-moisturizing hair color. Enriched with added conditioners, it helps hair retain color longer, without PPDs, peroxide or ammonia. Added bonus: It smells SO GOOD. 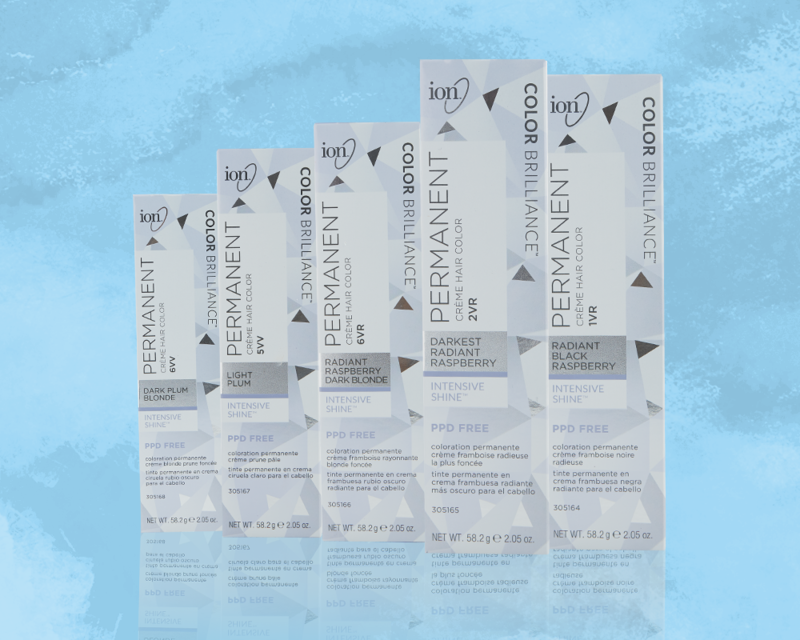 Using advanced ionic technology and pure, ionic micro pigments, hair is richly dyed with a deeper, more intense color deposit that ensures 100% gray coverage. 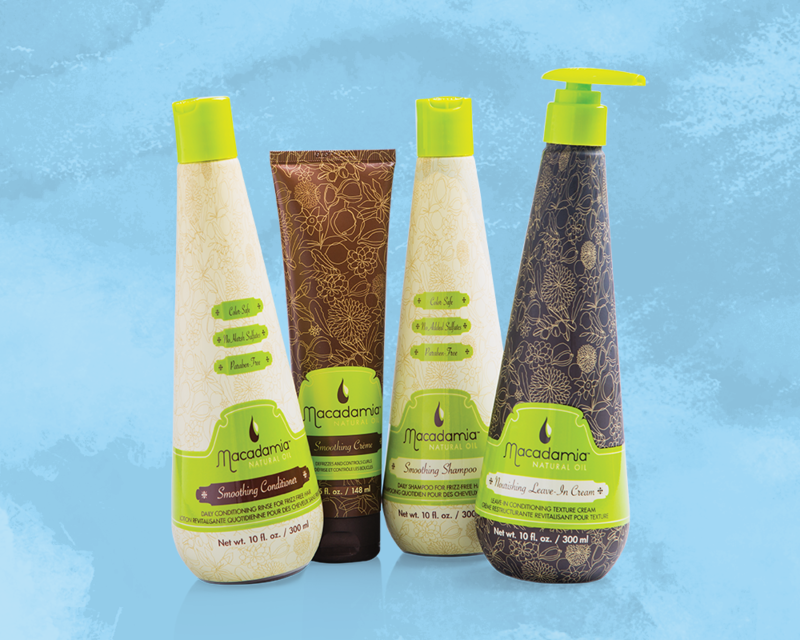 This collection provides rejuvenating hair care in a lightweight formula. Hair and scalp are awakened and revitalized, strengthened with an essential dose of quality vitamins and nutrients. Offers protection and support for all hair types, from curly to straight. Formulated with natural ingredients, this paraben- and sulfate-free collection rebalances hair's moisture while providing protection from everyday elements. 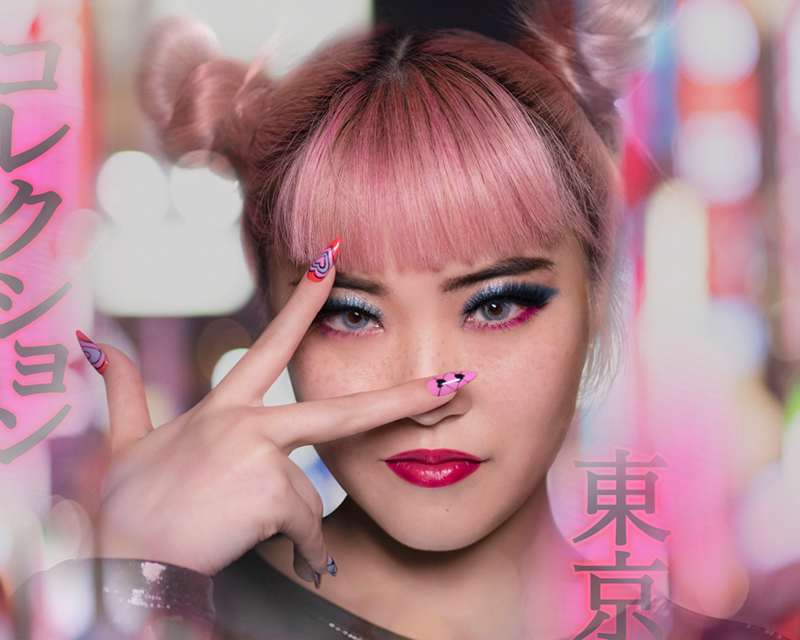 These nail colors are inspired by one of the most vibrant and dynamic cities in the world, a hub of energy and creativity, a place where the old and the new collide. Long-lasting and richly pigmented, the formula provides exceptional coverage and wear. 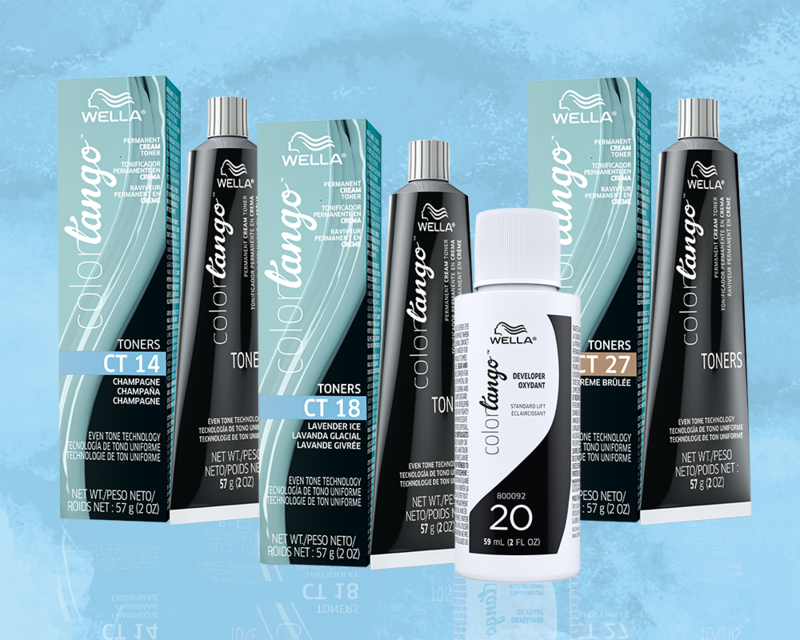 Use color Tango toners after pre-lightening to get the most accurate results ever. 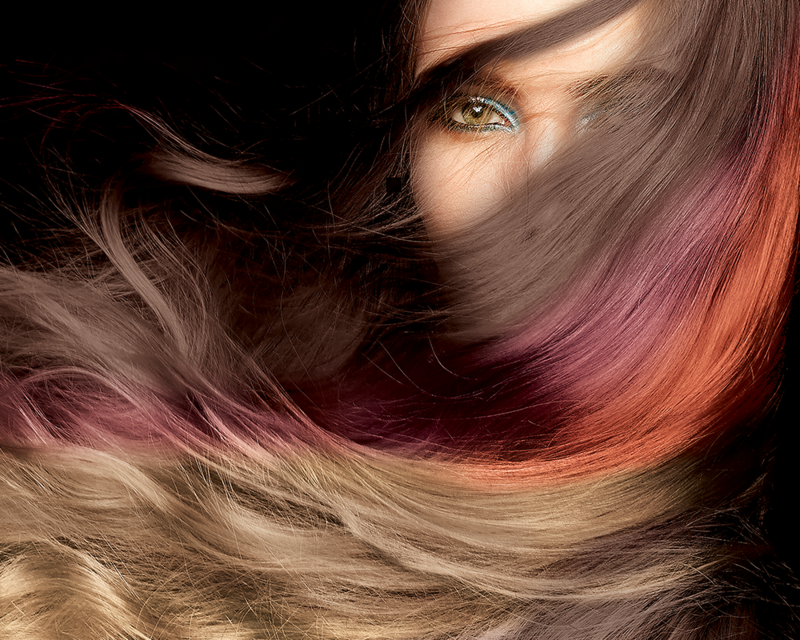 Even Tone Technology assures that hair has the smoothest tones to make the final color as warm or cool as you desire. No bowl or brush needed. 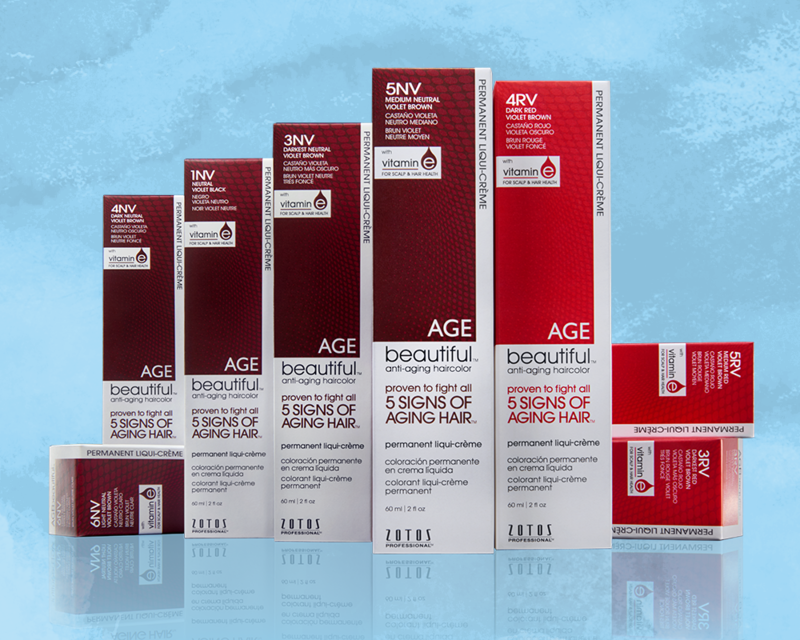 Formulated with vitamin E and patented conditioning technology to fight signs of aging. 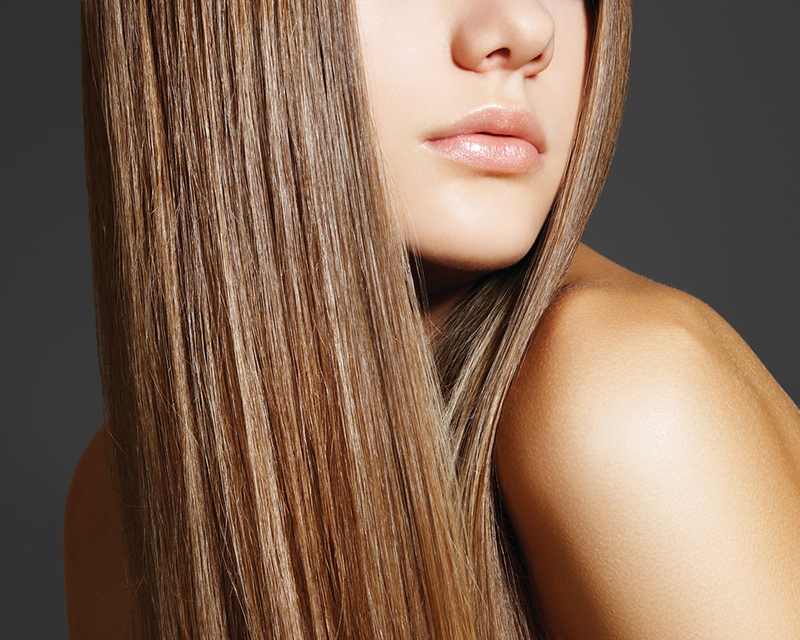 Nourishing ingredients leave hair feeling silky smooth, richly conditioned and extra shiny. A unique blend of exotic, natural oils transform hair from dull and weak to healthy and smooth — with results that last up to 30 shampoos! Color is richly defined and hair is left luminously shiny, more manageable and so soft to the touch.